At Ashton’s we pride ourselves in the wide range of products available. 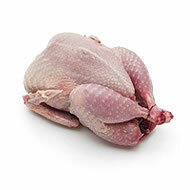 Traditionally fishmongers stocked a range of poultry and game – and Ashton’s is no exception! 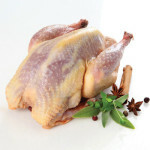 We have a wide range of specialist poultry, game and exotic meats available which include many unusual items that are a must for anyone looking to try something a little different. 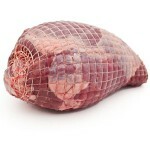 Quail is available all year round and we have oven ready, jumbo, boneless and quail eggs available. We keep a range of exotic and unusual meats in stock, from Kangaroo and Ostrich to Alpaca, Camel and Zebra – give us a call, or come and see what we have – they’re a great talking point at parties and dinners, and a must try for the adventurous. Wild Rabbit, Venison, Pheasant, Partridge and much more are available frozen throughout the year and fresh during the game season.